A song from a fan, for the fans. That’s how the recently released song Jabra Fan has been described. Delhi University’s Hansraj College in India played a perfect host for Bollywood superstar Shah Rukh Khan, as he chose his alma mater to launch the very first song of his upcoming film FAN. The song titled Jabra Fan, which is being promoted as the #FanAnthem, features Shah Rukh Khan as his crazy doppelganger fan, the 20-something Gaurav. 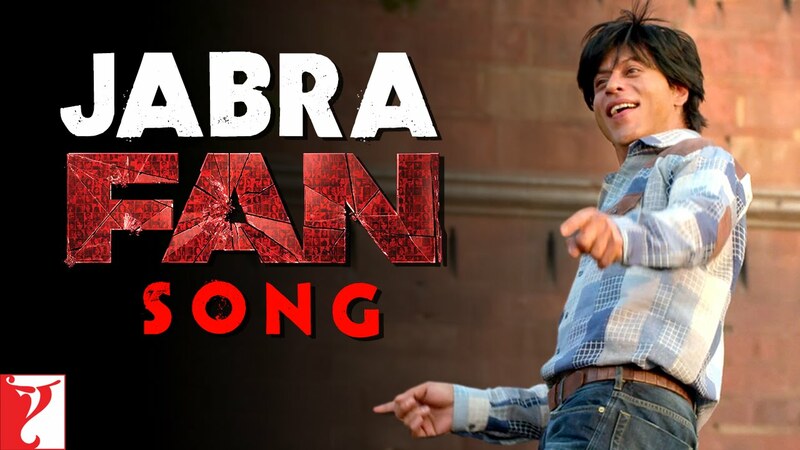 Composed by composer duo Vishal-Shekhar, Jabra Fan has been sung by Nakash Aziz and penned down by Varun Grover. The song will not be a part of the film, rather has been used as a promotional video for FAN. According to the director Maneesh Sharma, this song is the celebration of the 50-year-old Badshah and his grandeur. Watch the song for the fans by the biggest fan himself.